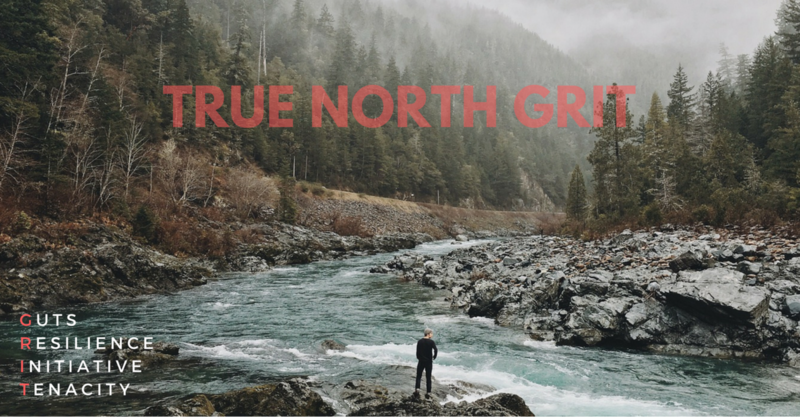 The True North Grit concept and brand was the result of my near death experience that you can read in my blog here. True North Grit (TNG) is more than a brand with a message, it’s a lifestyle. TNG is dedicated to those who choose to persevere, who put their nose to the grindstone everyday and are relentless in their pursuit to do and be better. They see obstacles as temporary challenges and not curses. True North Grit symbolizes and represents the people who are courageous enough to keep their chin up, pushing through adversity, hardship, and the feeling of being uncomfortable so that they may grow and evolve as athletes and individuals. The people who show up everyday in life knowing it’s the right thing to do because it will make them better and stronger. The no excuses cardholder. I hope to inspire positive change through my message – that we are all powerful beyond measure! For TNG’s first spotlight on individuals whom represent Guts, Resilience, Initiative, & Tenacity, I’d like to share a friend and fellow athletes story. Jeremy has inspired many athletes in his local CrossFit box not only by his weight loss but by realizing his true athletic potential by raising the bar for himself daily in the … Continue reading G.R.I.T Spotlight: Jeremy N.